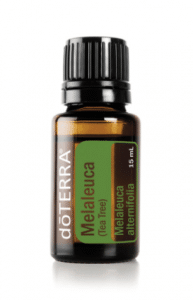 Buy Melaleuca (Tea Tree) HERE. This is an important oil that is used for numerous purposes. It can aid the health of your skin, nails, and hair and has proven over and over to be beneficial. 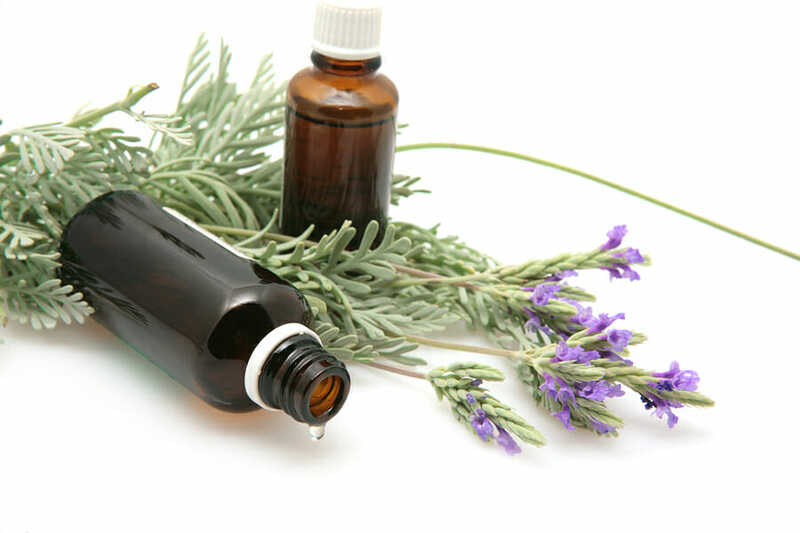 It is a less expensive essential oil and provides safe results when strictly used as prescribed. Melaleuca oil is also known as tea tree oil. It is acquired from the leaves of Melaleuca alternifolia. This is a small tree that is mainly found in Queensland. More so, it can be found in South Wales in Australia. Despite the fact that it is known as the tea tree, you should not confuse it with the tree whose leaves are used to produce the green, black and oolong tea. Melaleuca Tea Tree Essential Oil has been considered as a traditional medicine among the Aborigines for a long period of time. The leaves of this tea tree are crushed so as to produce oil. 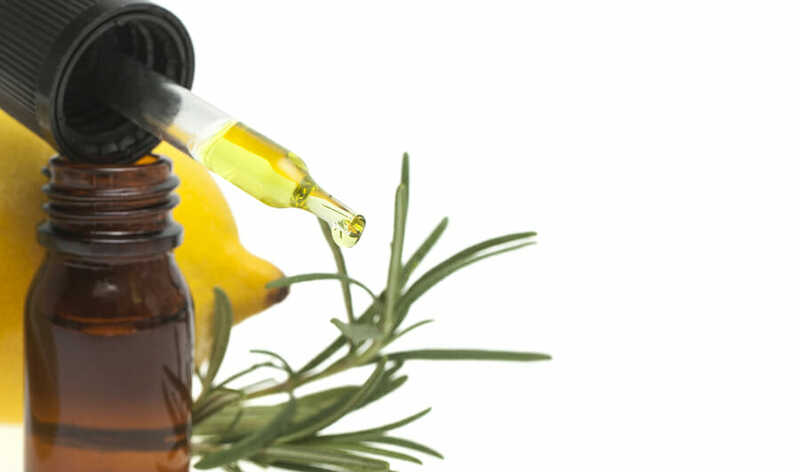 The oil is inhaled to treat colds and coughs. More so, they can be applied to the skin directly. The main ingredients contained in the tea tree oil are monoterpenes, terpene-hydrocarbons, and sesquiterpenes. These ingredients are what makes the oil antifungal, antiviral and antibacterial. The tea tree oil also has purifying qualities. As a result, it can be used to cleanse the skin, home surfaces, promote immune function and health and purify the air. Melaleuca Tea Tree Essential Oil has anti-inflammatory and anti-microbial properties which help to lessen and reduce the rate at which your skin irritates. According to research, wounds treated with the tea tree oil have been shown to heal and reduce in size within a short period of time. Additionally, it contains properties that fight infections and wounds of the skin. In addition, it relieves sunburns, insect bites, and sores. Scientific reviews put across that Melaleuca-Tea Tree Essential Oil has anti-fungal, antiviral and anti-bacterial properties. 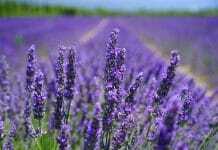 As a result, the oil can be used to aid in the treatment of numerous infections. Studies reveal that the oil hinders the growth of bacteria such as “Pseudomonas aeruginosa”, “Streptococcus pyogenes” and others. The bacteria above can lead to undesired infections such as pneumonia, respiratory illness, urinary tract infection and many more. 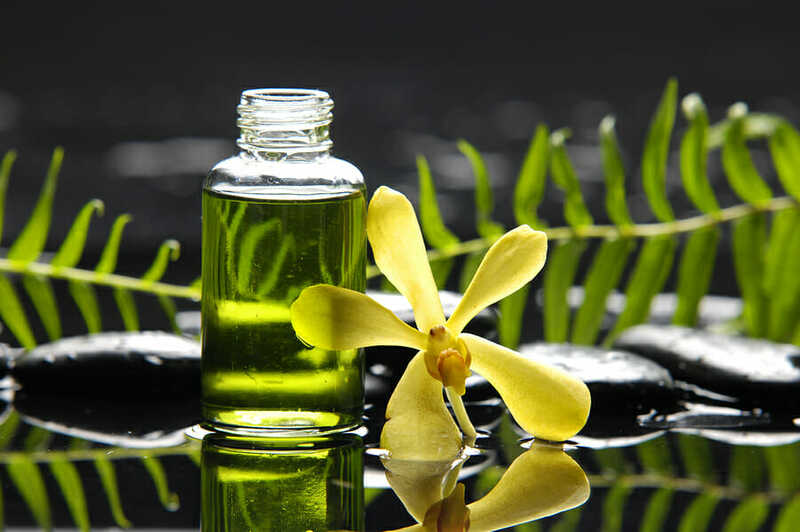 The use of tea tree oil can reduce the chances of such infections. Athletes also use this oil to fight the athlete’s foot and toenail fungi. Melaleuca Tea Tree Essential Oil and others such as Oregano Oil can be used in replacement or with conventional medicines since they are strong antibacterial agents. The amazing part is that the oil has minimal negative side effects. Medical professionals claim that the synergetic effects of this oil are positive especially when used with conventional antibiotics. As a result, it can be a way of minimizing treatment failure, high costs of healthcare and preventing the spreading of infections. Also, Tea Tree Essential Oil from crushed leaves is often diffused or inhaled to get rid of coughs and colds, the leaves can also be soaked so as to get an infusion which treats sore throats. More so, studies have shown that the antimicrobial properties kill the bacteria that cause unpleasant respiratory tract infections. Furthermore, the antiviral properties give it the ability to fight and prevent congestion. A bad breath is as a result of a bacteria that is found in most parts of your mouth like throat, tongue, and tonsils. Melaleuca-Tea Tree essential oil tends to be a terrific solution because of its antimicrobial properties which fights off the bacteria. Additionally, this essential oil is an antiseptic agent in nature, therefore, it can be used to fight pathogens like Candida albicans and Escherichia coli. More so, after an oral surgery like a root canal, there are increased chances of getting a fungal or bacterial infection. The tea tree oil can be used to fight off such infections. The tea tree oil is useful when soothing the dry and flaking scalp. Furthermore, it can be used to get rid of dandruff. It can strengthen hair and give it a softer, silkier and smoother look and feel. Due to the antimicrobial properties, Melaleuca-Tea Tree Essential Oil is helpful with the reduction of bad bacteria in your house. Just mix 10 drops of the oil with water and add vinegar. Mix well and add another 10 drops of lemon essential oil. Mix the components well then use it on the kitchen appliances, toilets, showers, countertops, sinks, and any other important items. The Melaleuca Tea Tree Essential Oil is topically applied to the skin in order to fight infections like scabies, ringworms, acne, nail fungal infection and athlete’s foot.